INDEPENDENT Edinburgh-based multiple operator, Bruce Group, is looking to raise £20 million to fund the next stage of its expansion across the central belt. The company is issuing a bond to potential investors, which it said will be secured on future acquisitions and deliver 7.2% interest. The bonds will be traded on the NEX Exchange Growth Market under the name Bruce Pubs plc. Bruce plans to acquire further units in Edinburgh, as well as Glasgow and elsewhere in the central belt. 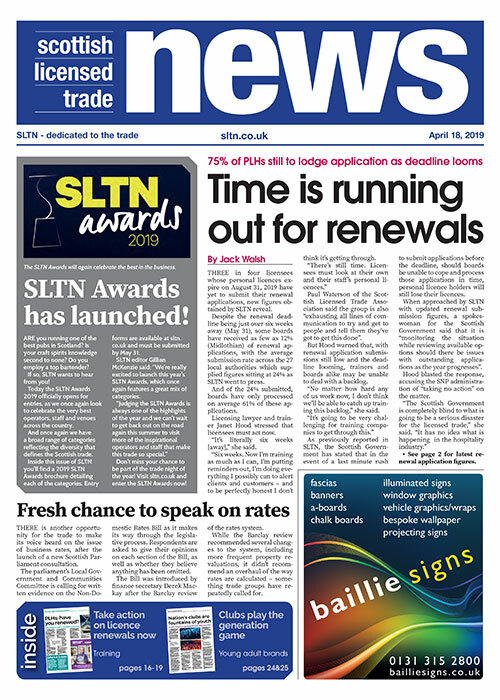 “We believe that the pub market currently offers excellent potential for growth and profitability and we have the scale, expertise, and knowledge of the market to expand substantially in a relatively short timescale,” said Bruce director, Kevan Fullerton, who established the company in 1999 with business partner Scott Piatkowski. “The £20m bond will give us immediate access to substantial funds which will facilitate rapid growth. Bruce Group claims some of its units recorded a 40% increase in turnover last summer. The company’s portfolio includes Edinburgh venues the Royal Mile Tavern, George IV Bar, Whistlebinkies and La Belle Angele. 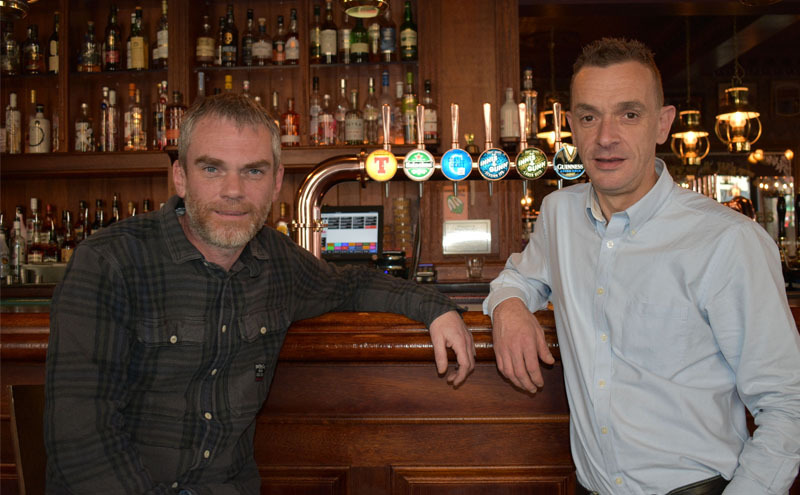 Fullerton said: “We think that our model, extended across Edinburgh and into Glasgow and the central belt, will produce a profitable pub group which, although centrally owned and operated, retains the individual identity and character of each pub.